Your entire family can be affected by invisible asbestos dust you may bring home on your work clothes. It’s nasty stuff and doesn’t discriminate! 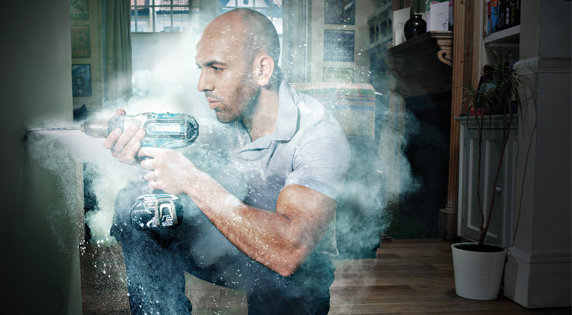 Asbestos is the biggest on the job killer of tradespeople in the UK. Each week on average it kills 20 tradesmen, including 4 plumbers, 6 electricians and 8 joiners. Don’t dismiss it as a thing of the past… it’s still a very real and dangerous threat. 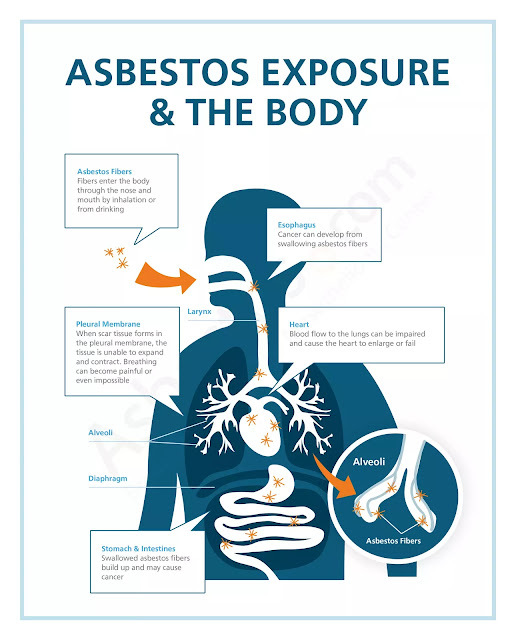 If you don’t deal with asbestos responsibly you’ll be putting everyone on site at risk. Do the right thing by your colleagues. Always speak up if you come across asbestos and follow the right procedures. If you’re not clued up about asbestos you’re not doing a good job and it will soon become common knowledge. Be prepared for bad ratings and negative customer feedback. No one wants a cowboy in their home endangering their family.